The Loire is a wine region that has the privilege of producing a wide variety of both red and white wines. It’s therefore quite the treat for food and wine pairing experts! In this article, you will find a few suggestions for which wine to open according to the meal you’re planning. Champagne is not the only sparkling wine to start a meal with. 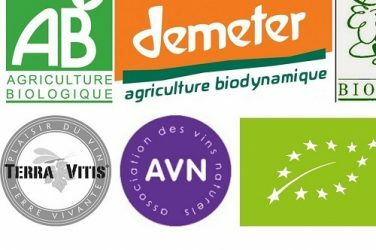 The heart of sparkling wine production is in Vouvray, Montlouis and Saumur. The first two appellations produce better quality wines, with cuvées traditionally made from Chenin, the iconic grape type of the region. A few producers stand out for their meticulous work: the cuvée “Triple Zéro” from Jacky Blot (La Taille aux Loups), or the vintage “Réserve” from Philippe Foreau (Clos Naudin). These very dry wines pair perfectly with fish and shellfish tapas or cold meats and rillettes. The bad reputation of this appellation is now slowly fading away. Over the last 10 years, tremendous progress has been made and great wines are emerging from producers like Jo Landron, Jérôme Bretaudeau, Domaine de L’Écu, Domaine Bonnet-Huteau. 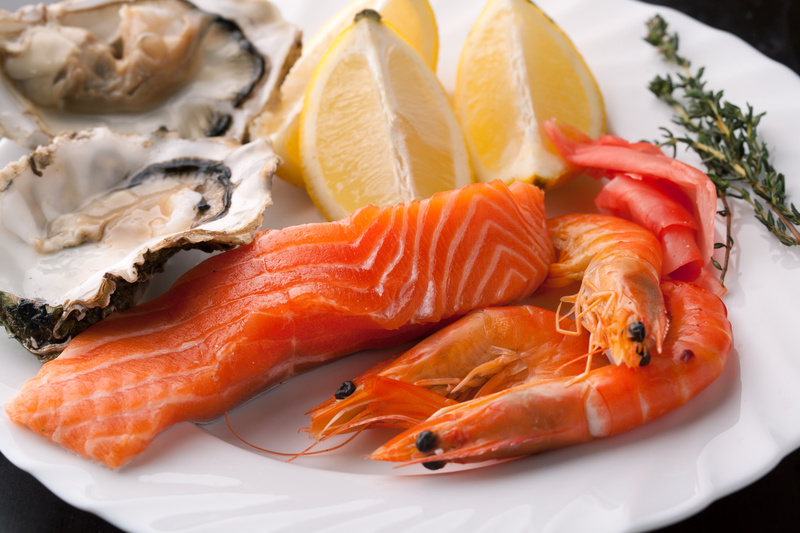 Their tautness pairs nicely with oysters, seafood or white fish like sole, turbot or John Dory. Wines from the Sancerre region (Sancerre, Menetou-Salon, Pouilly-Fumé) are all made from the same grape: Sauvignon, which gives very aromatic and dry wines, that have to be carefully paired. The perfect strike is with smoked salmon (or other smoked fish), slightly spicy dishes (ginger, light curry), or roasted poultry. 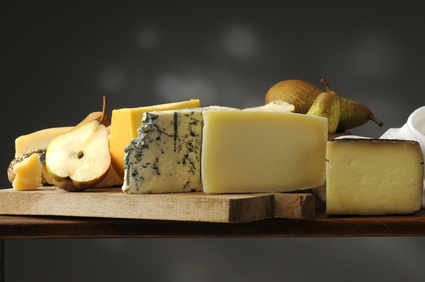 But, the greatest pairing is with any goat cheese, as long as it is slightly dry or ripened, like the neighbouring cheese from the Loire region called Crottin de Chavignol. Dry Chenin is the most common white wine from the Loire. Characterized by a pleasant acidity and a crystal-clear colour, dry Chenin wines are produced in Vouvray, Montlouis, Saumur, Anjou or Savennières. In that respect they are superb gastronomic wines, as the acidity has an important refreshing role during meals. These wines will go easily with fresh-water fish, fresh salmon, seafood, roasted poultry and several cheeses. These wines are slightly sweet (between 10 to 30 grams of residual sugar, in most cases), but counterbalanced with the natural acidity from the Chenin avoiding excessive sweetness and heaviness. They brilliantly underline spicy dishes (poultry or fish tajines, Thai food), roasted poultry, dried fruit stuffing (apricot), but also blue cheese or apple and pear deserts (Tarte Tatin). Sweet Chenin wines are a bit more difficult to appreciate over meals. They have 100 grams of residual sugar and are produced in appellations like Vouvray, Montlouis, Bonnezeaux, Coteaux du Layon, Quarts de Chaume. You can adapt your favourite pairings with Sauternes to these sweet Chenin wines, although the latter are a bit fresher than their Bordeaux cousins. 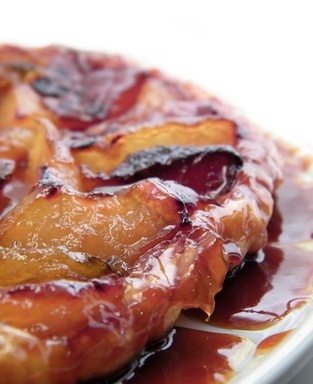 They will smoothly pair with foie gras, blue cheese, fruit desserts (Tarte Tatin, fruit salad, apricot or mango tart), more surprisingly but very successfully with spicy food, especially when it is sweet and sour. Most Loire red wines are made with Cabernet-Franc, which is also a grape type from the right bank of Bordeaux, like Saint-Emilion. The main red appellations are Chinon, Saumur-Champigny, Saumur, Bourgueil, Saint-Nicolas-de-Bourgueil and Anjou. Winegrowers can produce two types of wines. On one hand, some are fruity and easy-to-drink, not matured for a very long time, and pair well with cold or grilled meats (like barbecues). On the other, some are denser and have a longer ageing potential (10 to 20 years), as they are matured in wooden barrels. Red meats go gracefully with such wines. Sancerre red wines are distinctive, as they are made with Pinot Noir and resemble light Burgundian wines. They can be enjoyed with white meats such as veal, porc, poultry or cold meats. Why not try a food and wine pairing for your self? Browse all Loire wines currently for sale on iDealwine. Are you starting the new year with a detox? 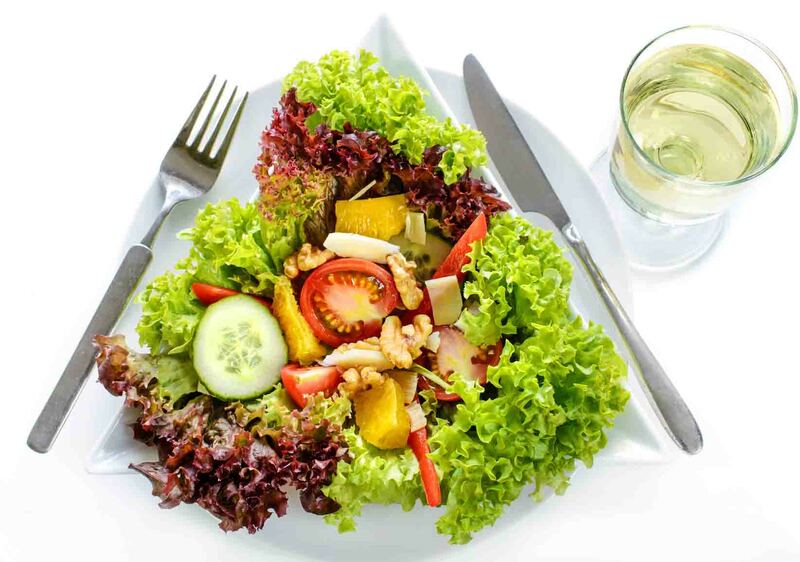 Here is our advice to help you in choosing low-calorie wines. 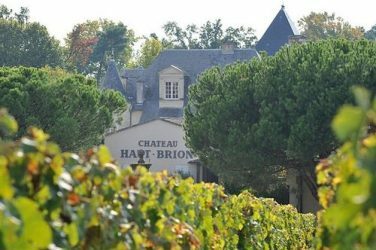 Château Haut-Brion’s double classification is a unique and prestigious distinction and the wines are incomparable. We tell the interesting tale of its origins.